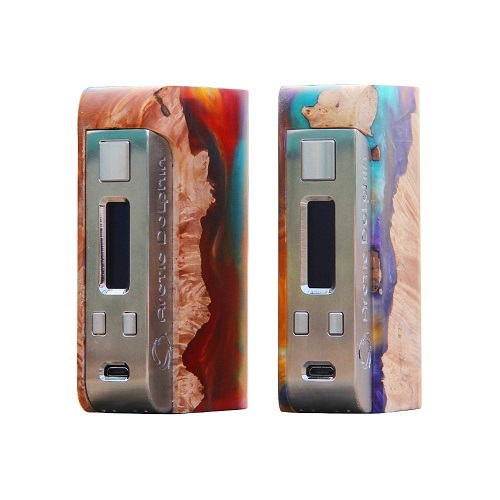 Arctic Dolphin Orion TC MOD is powered by dual 18650 batteries with 250W max output. The unique stabilized wood and beautiful resin material makes the Orion like an artwork. And the Orion equips with 3 buttons and a 0.96″ OLED white screen. 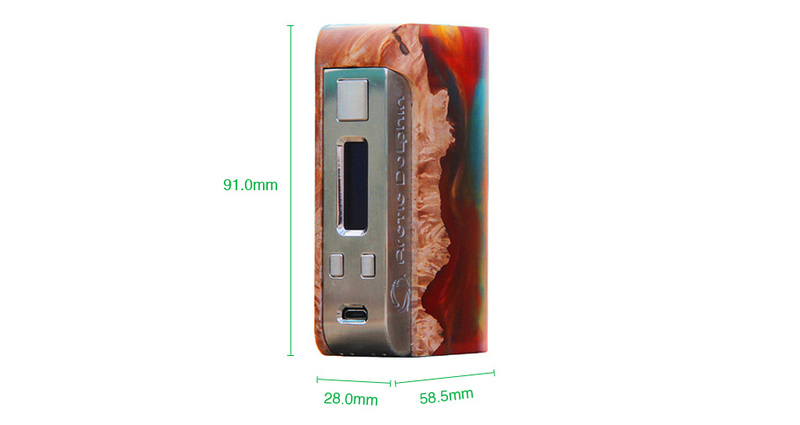 The Arctic Dolphin Orion 250W Stabilized Wood TC Box MOD is a new stylish vape device. Powered by dual 18650 batteries, the Orion MOD is able to reach up to a maximum output of 250W. 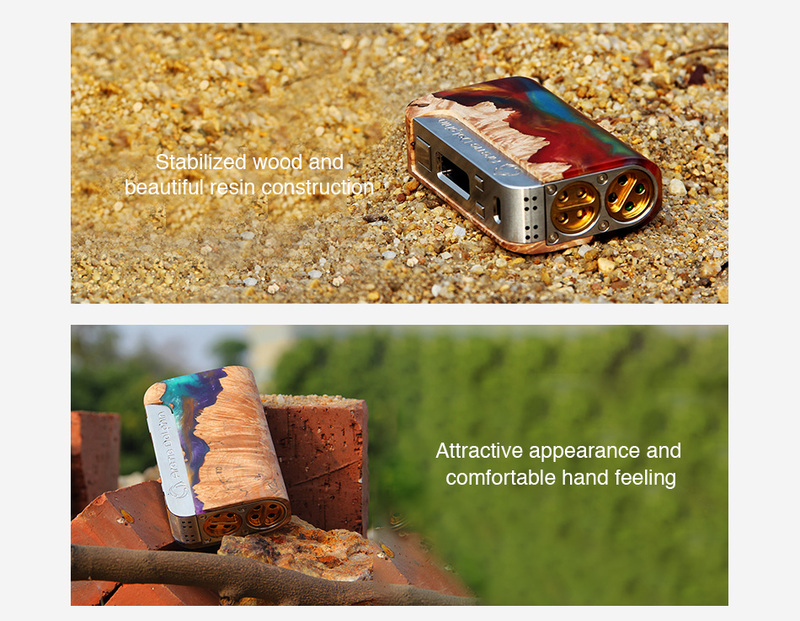 Constructed by unique stabilized wood facade and beautiful resin material, the Arctic Dolphin Orion 250W MOD is very attractive in appearance and comfortable in hand which looks like an artwork. The Arctic Dolphin Orion supports high performance TC mode with 3 exquisite buttons. With the 0.96 inch OLED white screen, you can see the important vaping data clearly. Just get one Orion MOD to enjoy amazing vape! You are also going to need an atomizer for this Orion 250W mod. 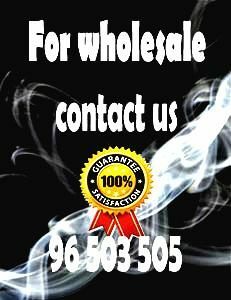 Please feel free to check out some of the best atomizers and RDAs here. Because is 510 threaded you can choose which one you like because is compatible.